Pickens-Kane provides the true climate-controlled storage Chicago companies and private collectors trust for the storage of invaluable art. 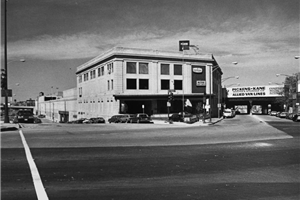 We insure our customers receive superior museum-quality care of valuable artwork and antiques. Our specialty storage facilities are second to none, as Pickens-Kane has the largest climate-controlled storage facility of its kind in Chicagoland. In fact, we have more than 20,000 square feet of highly-secure, true-climate controlled storage space devoted entirely to the storage of fine art. Full crating and packing service is available and a complete distribution service with air-ride, radio dispatched vehicles available for local shipments. All of our services are totally computerized from order entry, tracking and on through inventory control and delivery status. Remember, when it comes to packing, storing or shipping of objects of art, look to the leader for complete customer satisfaction. We are the expert provider of specialty storage services, and we are unparalleled in our fine art and high-value products storage. For more information or to request an estimate regarding specialty storage, fill out our quick and easy online quote form right now. 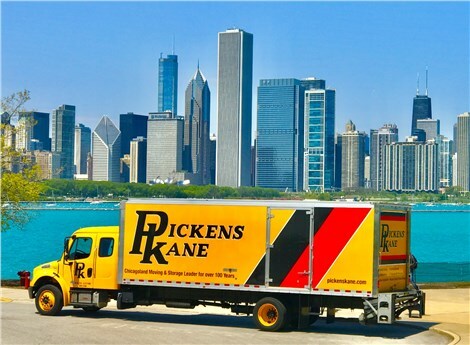 Pickens-Kane provides the climate-controlled storage Chicago and the surrounding suburbs depend on for superior service and security. We also offer commercial storage, and household storage.